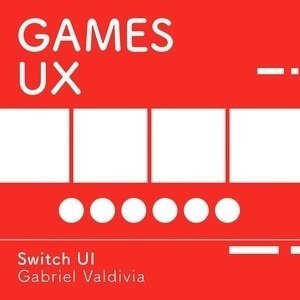 On this episode of Games UX, Gabriel Valdivia (Facebook VR) and I discuss the Nintendo Switch User Interface. We dig into the details and try to see what worked, what didn't and what could have been. Gabriel Valdivia @gabrielvaldivia gabrielvaldivia.com Gabe is a VR designer at Facebook, who previously worked at Automatic. He also co-hosts the podcast Bread Time. Games UX is a podcast that explores games through the lens of user experience design as well as the process of designing for games. Charlie Deets is a product designer at WhatsApp as well as an avid gamer. He also co-hosts the design podcast Bread Time. Follow him on Twitter or learn more on his website.